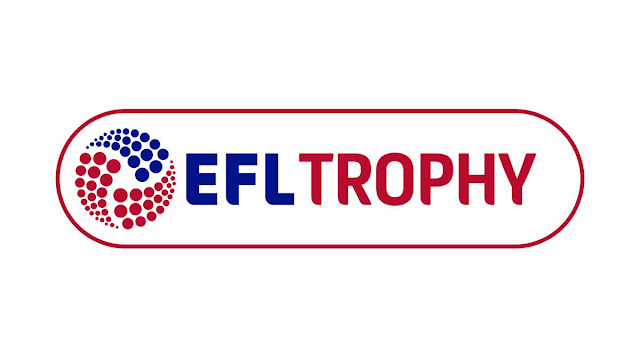 Manchester United and Tottenham Hotspur have reportedly turned down the English Football League's invitation to take part in this season's controversial EFL Trophy competition, as support for the re-formatted tournament continues to wane. Manchester United have today announced that 19-year-old midfielder Oliver Rathbone, who made an appearance for Walsall's Reserves side last season, has been released as new manager Jose Mourinho looks to build his squad ahead of the 2016/17 Barclays Premier League campaign. Barclays Premier League sides Leicester City and Sunderland are the latest clubs to be linked with a move for Walsall defender Rico Henry, as the Birmingham-born starlet continues to attract interest from several major sides. As the January Transfer Window is set to open, several reports today suggest that Barclays Premier League giants Manchester United are preparing to make a move for Walsall Football Club's highly-rated left-sided defender, Rico Henry. 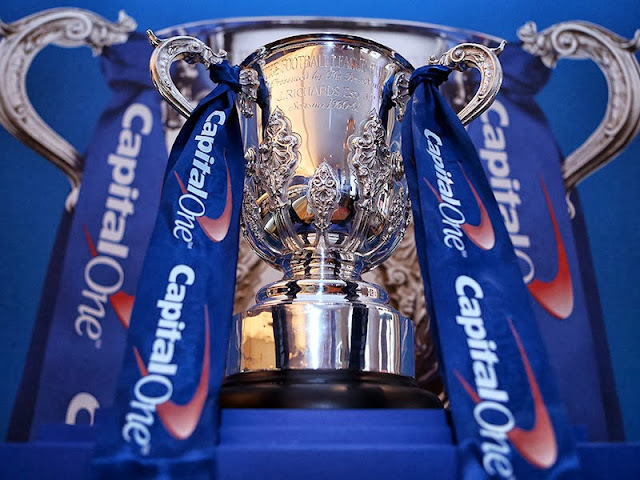 On Wednesday evening, Walsall Football Club will play host to Barclays Premier League champions Chelsea, in the Third Round of this season's Capital One Cup competition. 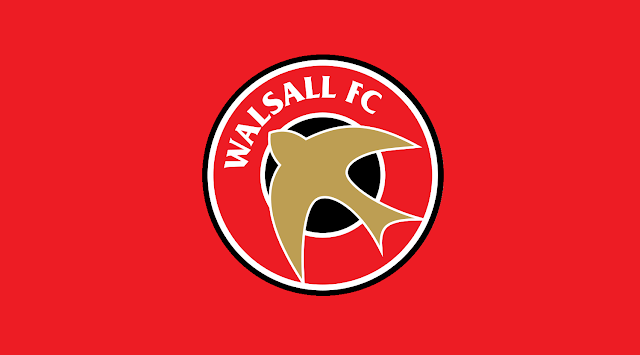 Following Walsall Football Club's pre-season defeat to AFC Telford United, Saddlers manager Dean Smith spoke to the press and offered a brief update on the club's trialists. 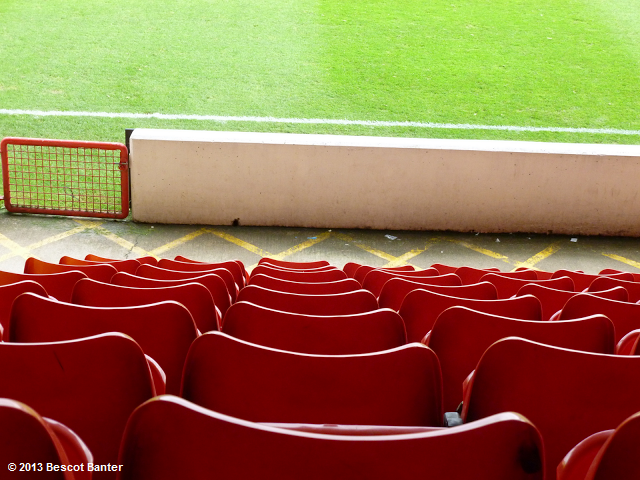 On Tuesday evening Walsall Football Club will play host to Crawley Town in the latest Sky Bet League 1 fixture of the season. 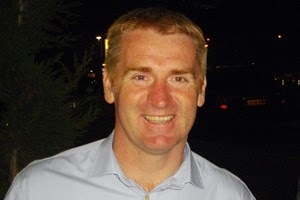 Walsall Football Club manager Dean Smith has today admitted he was hoping to get Manchester United as the Capital One Cup second-round draw neared completion, but insisted he's pleased with the draw and is looking forward to locking horns with fellow British manager Tony Pulis.